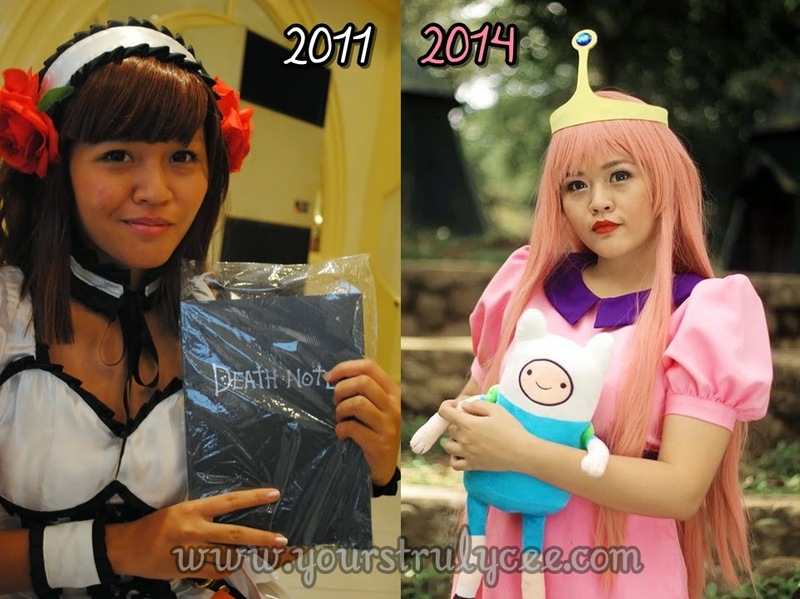 Fixing my blog, I found my old post about the OtakuFest Cosplay event that was held last 2011 here in Zamboanga. It was my first time cosplaying in public with friends (first time applying proper 'show' makeup, first time styling and wearing a wig and first time posing for in-character photos). So yeah, back then I thought I did really great on every aspect of cosplay. Oh the noob life! I still think I need to improve A LOT in cosplaying. And your lovely comments will help me in producing better cosplays in the future.